Kylie has her and Gordon's life all planned out. But wait, don't you need money to buy things? Like a house, or cars, or a vacation. Also, turns out Kylie is the worst backstreet driver you never asked for and she's a terrible navigator! 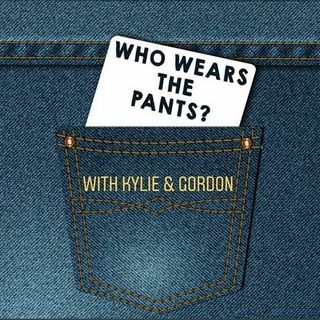 PLUS Kylie tests to see how well Gordon knows her. Apparently he knows Kylie better than she does!